METAdrasi was honoured with the “Models of Excellence 2017” Award! 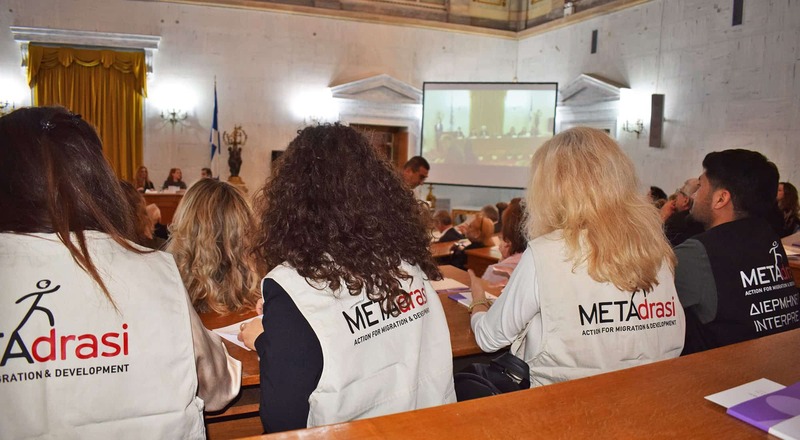 On Thursday, 23rd of November 2017, during a ceremony in the Old Parliament Hall, METAdrasi was honoured with the award “Models of Excellence 2017” of the Citizen’s Movement, in recognition of our work and social contribution. 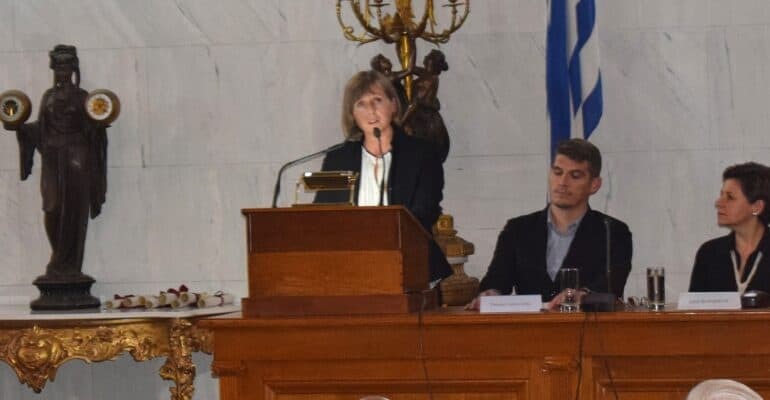 METAdrasi’s president Lora Pappa received the award from the President of the Hellenic Republic Prokopis Pavlopoulos. METAdrasi’s team gave, as always, a dynamic presence! 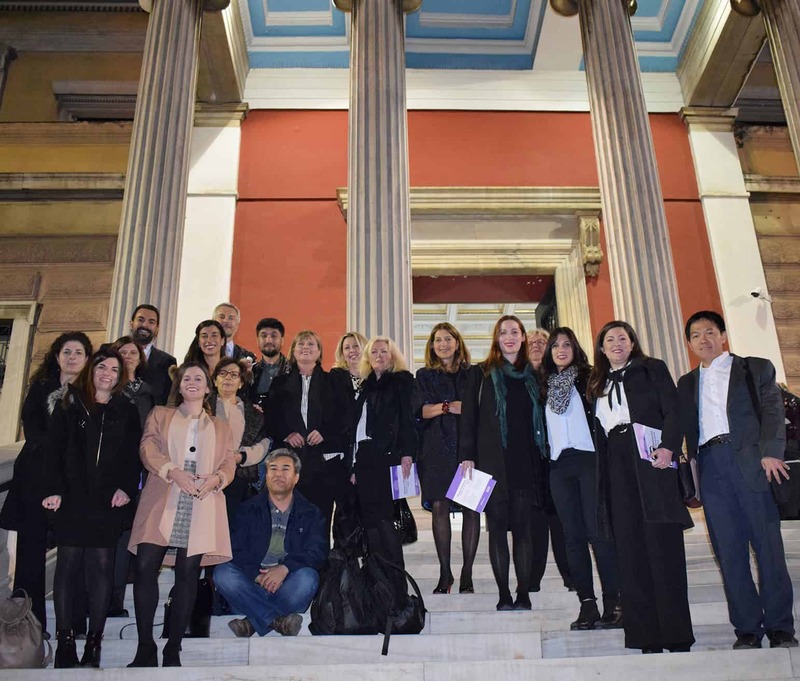 All local groups throughout Greece watched the live broadcast and shared the joy of this honourable recognition of their hard and effective work! Thank you all for your support! A warm “thank you” with colors!